Intrepid diners and foodies alike, will enter into a whole new world of flavours with the 22nd edition of World Gourmet Summit 2018. Well, your palate will be thoroughly satiated as the creme de la creme amongst chefs and restaurateurs are celebrated in this festival of fine food. 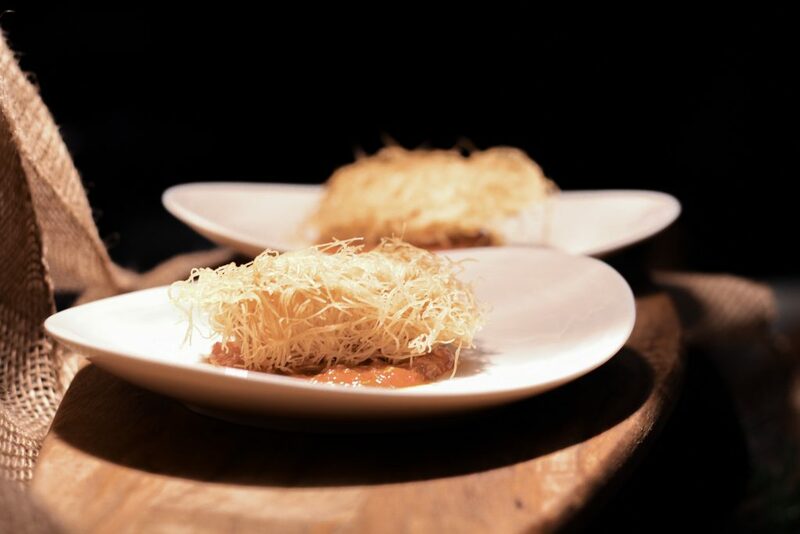 Besides, young and upcoming culinary stars from representing countries across Asia, Eastern and Central Europe as well as America will put together a medley of off-the-beaten-track flavours that is bound to tease your tongue. From 2 to 29 April 2018, diners will be taken on gastronomic expeditions beyond their wildest imagination as they sink their teeth into lesser-known yet equally exciting cuisines around the world. “The Discovery WGS” – this recurring theme for the year is, as its name suggests, one of unravelling distinct flavours that were previously obscure to us. This element of surprise, and discovery of the origins of a specific type of cuisine is bound to lend casual diners and gourmands alike, a deeper sense of appreciation for the delicacies that they enjoy. 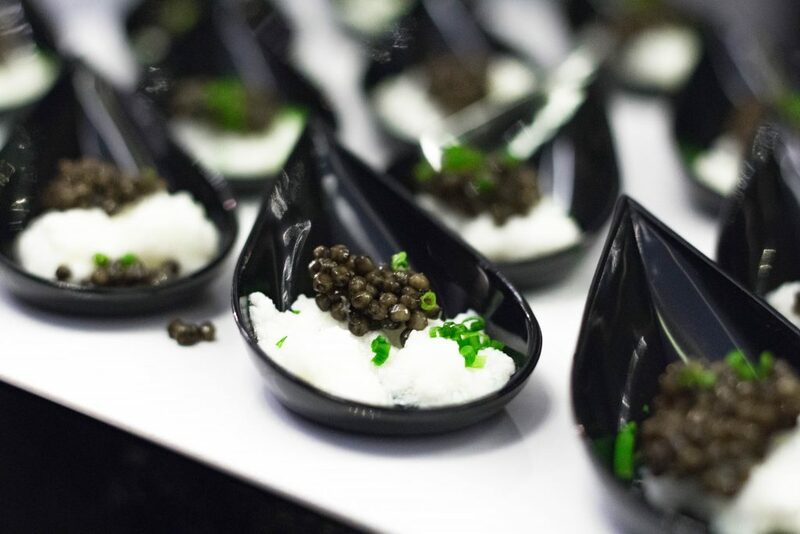 Gourmands can also expect a sumptuous line-up of gourmet affairs, masterclasses, events and exclusive WGS menus at award-winning and notable dining establishments in Singapore. It doesn’t just stop there. Related Post: Pullman opens its first hotel in Luang Prabang, Laos! 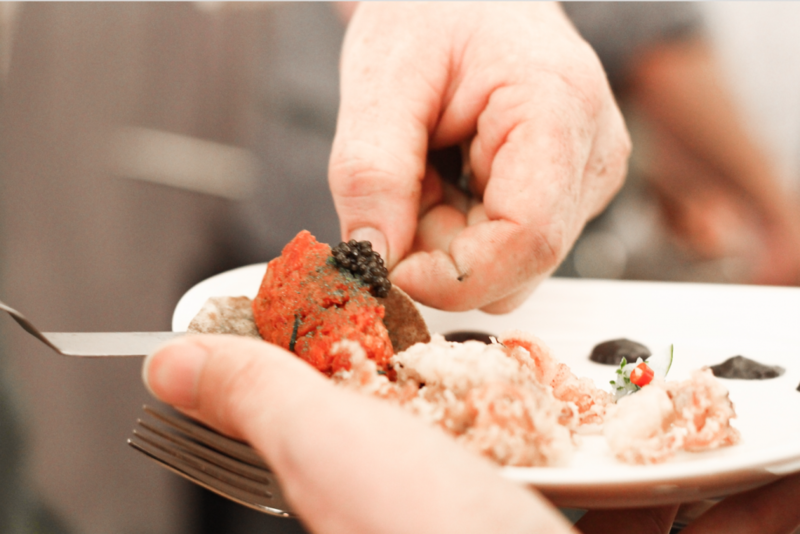 At the same time, it serves as a pivotal platform where local and international gourmet partners are able to showcase a wide array of fresh, premium and unique products; all of which are bound to be show-stoppers in the culinary world. On 3 April, over 30 outstanding members of the Food and Beverage (F&B) and Hospitality industries were given honour for their contributions to shaping the dynamic and buzzing culinary landscape. The prestigious ceremony has always been a platform for these luminaries in the field to be recognised for their efforts as they bring in novel culinary trends and dining experiences. All of them have proven to be pivotal in exposing the local diners to unique cuisines that may have started to trend globally but have not been cast into the spotlight here. 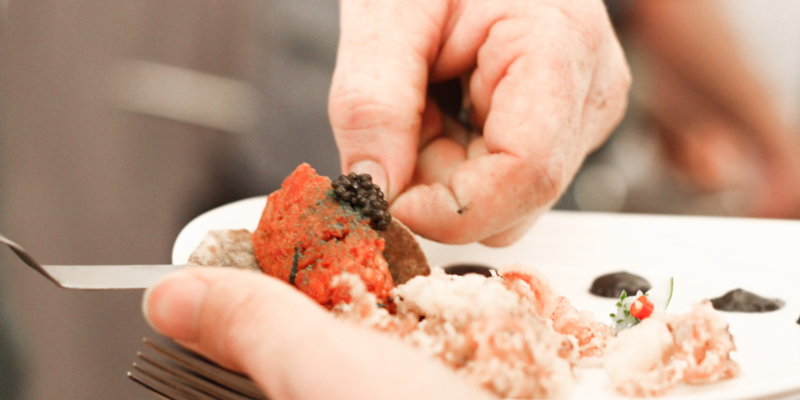 Caviar – an expensive delicacy many food connoisseurs can’t say no to. While you take delight in the gourmet eats specially curated for this month-long festival of “discovery” feasting, you’d be even more delighted to learn that some of world’s most renowned masterchefs are coming to Singapore. 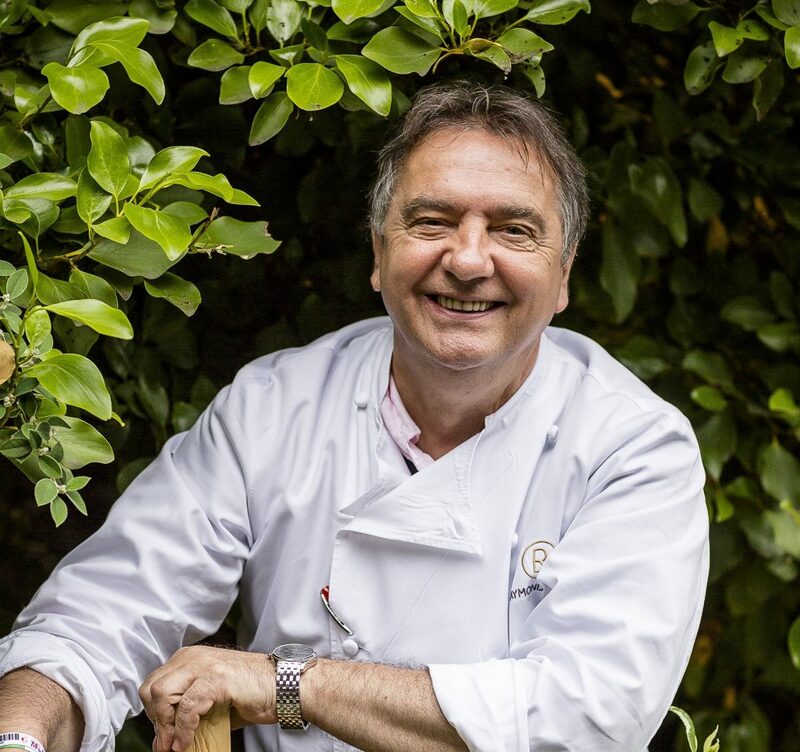 Raymond Blanc – a legend in French gastronomy world. Photo courtesy of World Gourmet Summit 2018. One of Raymond Blanc’s culinary creations. Photo courtesy of World Gourmet Summit 2018. Raymond Blanc, who is hailed as a legend in the French gastronomy world, alongside Ross Lusted, Australia’s two-hatted star chef will be in town to display their culinary finesse, which gourmands can’t afford to look away. 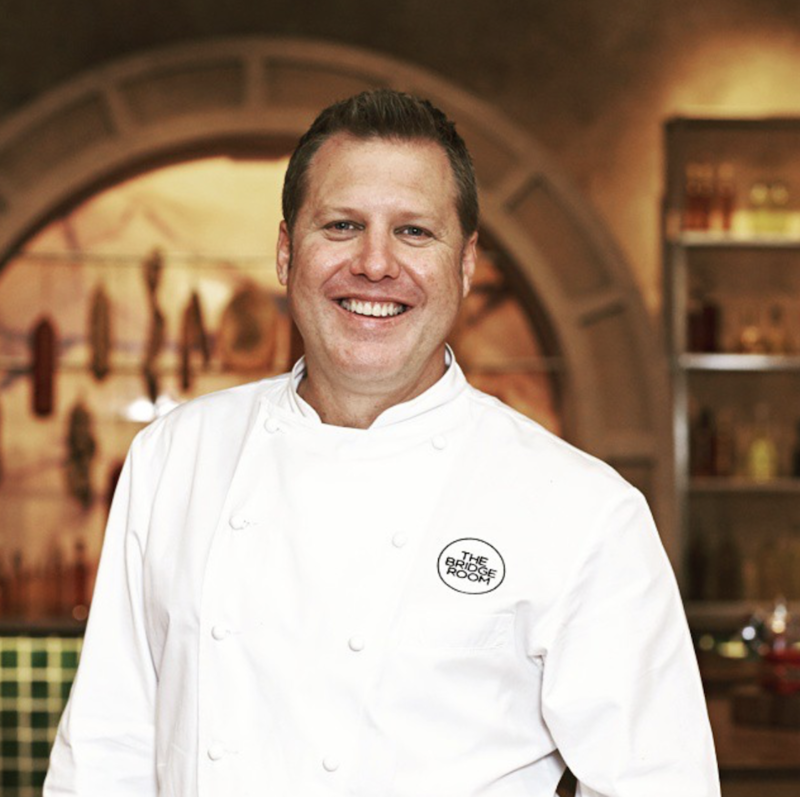 Ross Lusted, who is known as Australia’s two-hatted star chef. Photo courtesy of World Gourmet Summit 2018. Not only will diners be able to indulge in an epicurean experience, they will also gain profound insight into some of the world’s biggest trending cuisines from Hispanic and Mexican food expert Juan Pablo and foremost authority on Hungarian food and wine, Csaba Harmath. The likes of Kevin Thorton, Ireland’s first to receive two Michelin-stars as well as Patrizia di Benedetto, the first and only current female Sicilian chef to be awarded the coveted Michelin-star and more will also be coming to Singapore. As one of the forefathers of “nouvelle cuisine”, the late great Paul Bocuse was a maestro before his time. In fact, he helped shape many of the contemporary styles we know today. 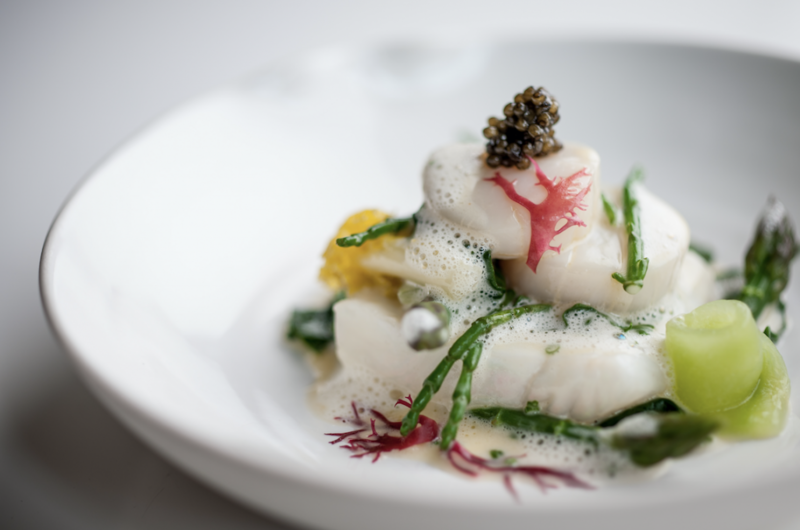 Chef prodigy Julien Royer will serve up his culinary interpretation of, as well as dedication dedication to the legend’s peerless contribution to the culinary arts. In this year UNGA event, foodies and families alike, will relish this gourmet marketplace made up of the cluster of restaurants and bars at CHIJMES. 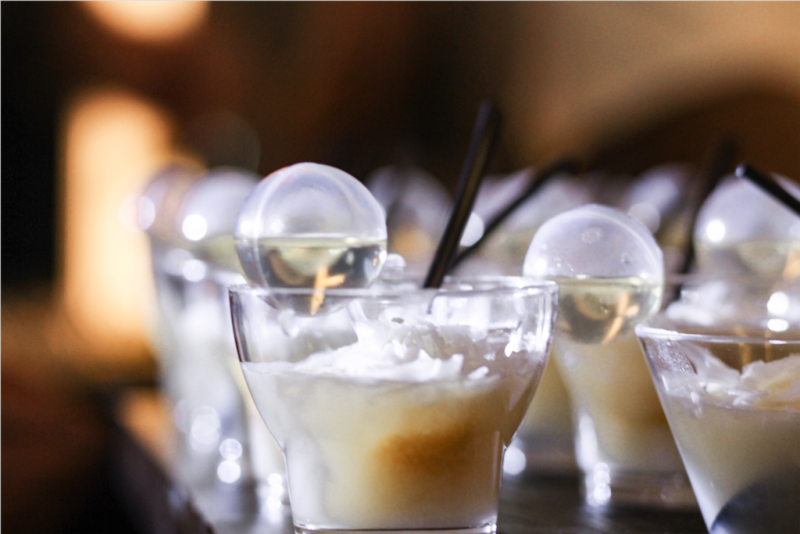 Following the resounding success of the inaugural UNGA event last year, the melting pot of disparate and international flavours is bound to pique the interest of many food connoisseurs. As a supporter of the “Slow Food” movement, Chef Moroz espouses the philosophy of sourcing ingredients from local suppliers and promoting healthy living through his food. He will be serving up an exploration of Polish culinary culture for your discerning tastebuds with one of the most ubiquitous staple in Poland – geese. More enticing events can be found in the calendar of events here.